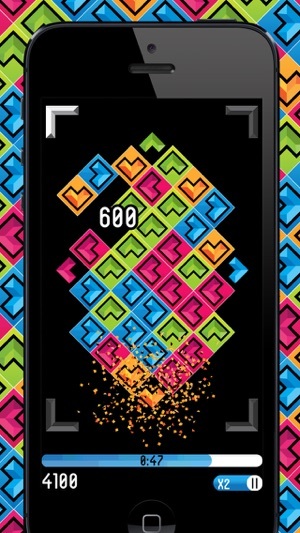 Shatter the gems as fast as you can in this blitz style block puzzler. With Skillz multiplayer, you can compete for cash prizes! Featured by AppAdvice and 148Apps! For fans of games like Tetris, Bejeweled, and match three games. 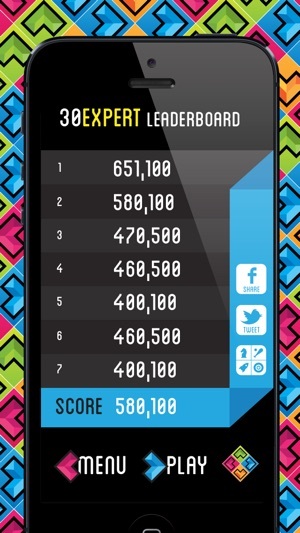 Breaking more blocks equals bigger multiplier equals higher scores! Now play competitively with new blitz multiplayer mode! Compete against your friends and defeat your enemies to win prizes! 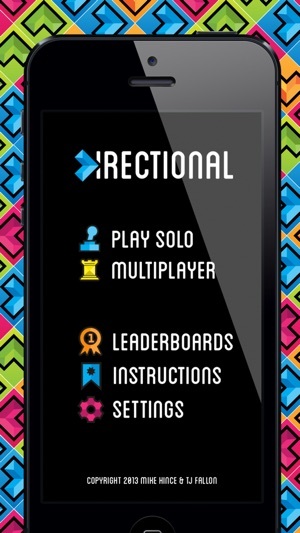 Featuring 3 unique game modes, 9 game types, multiplayer, leaderboards, achievements & social sharing. Each block has one direction displayed on it, swipe in that direction to clear the block and any blocks of the same color connected to it! "Directional Dash is one of my favourite Blitz style puzzle games... it’s a package that comes together to be extremely fun and addictive." "I have to admit that I've wasted a lot of time playing this." "I love the game, is fantastic! Highly addictive, Recommend!" 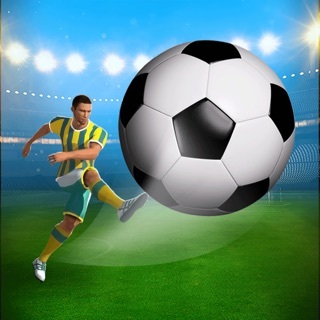 "Amazingly addictive game that brings in a new element of thought. Not only are you matching colors you have to swipe them in the right direction. If you are looking for a game that will give you mental workout this is the one. With several modes to choose from you can find a challenge no matter your skill level. If you are a pro, then put your skills to the test with multiplayer. Either play just for the fame or earn real cash. No matter who you are this game will please." 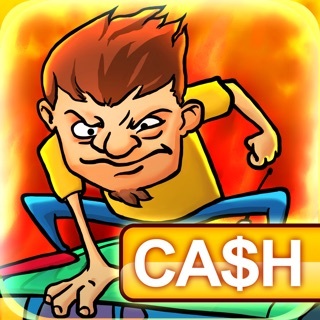 "This game is so fun and addictive! I can't stop playing. There's a lot of variety in how you play and it's not the same old match 3 game you're use to. Highly recommended!" 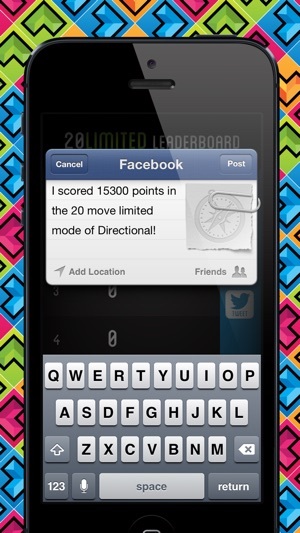 - Directional works best over WiFi or a 4G/3G/Edge connection to access the Social Leaderboards within Game Center. - Your positive feedback and ratings will help us keep development going! For direct feedback, tweet us @directionaldash - we would love to hear from you. Update to the Skillz experience! Tons of fun, the updates are always excellent. 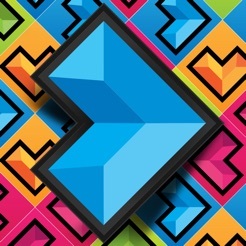 Great game with a new "direction"
Amazingly addictive game that brings in a new element of thought. Not only are you matching colors you have to swipe them in the right direction. If you are looking for a game that will give you mental workout this is the one. 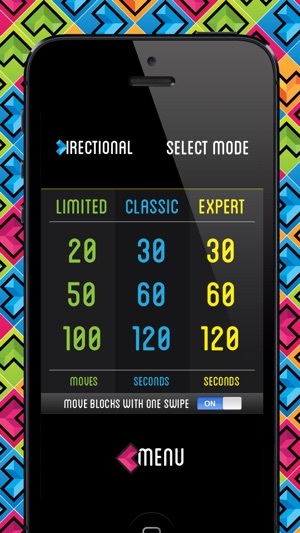 With several modes to choose from you can find a challenge no matter your skill level. If you are a pro, then put your skills to the test with multiplayer. Either play just for the fame or earn real money. No matter who you are this game will please. I absolutely love the multiplayer Skillz feature in this game! It is so fun and addictive! I can't stop playing. There's a lot of variety in how you play and it's not the same old match 3 game you're used to, and you can win money! I highly recommend it!